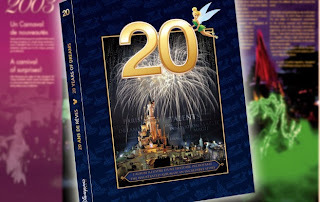 If you want to get an in-depth look at 20 years of Disneyland Paris history, you need to pick up ASAP the newly released book by Jeremie Noyer and Mathias Dugoujon, 20 Years of Dreams. It's huge and covers the history of the park year by year, event by event. 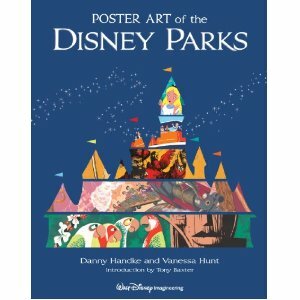 A "must have" for park enthusiasts. 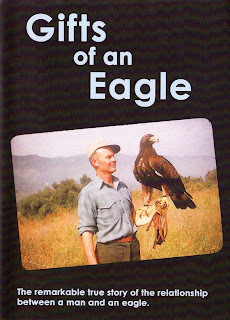 Did anyone read this new book? If so, could you let us know what it is worth? 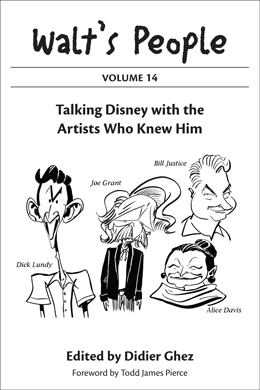 “Design: Just for Fun” is Disney Imagineer Bob Gurr’s autobiographical telling of his first hand involvement with the design of many of the classic vehicles and other attractions at Disneyland and WDW plus some of what he did after leaving Disney in 1981. Bob Gurr, inducted as a “Disney Legend” in 2004, is probably most famous for his design of both the original Disneyland and Walt Disney World (WDW) monorails, but that is only a small part of his prolific theme park carrier. 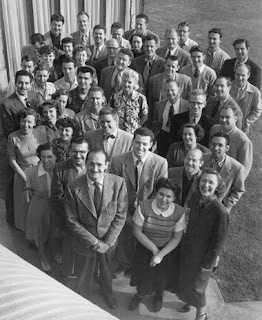 He is also one of the very few people alive today that had first hand experiences with Walt Disney in the design of Disneyland. 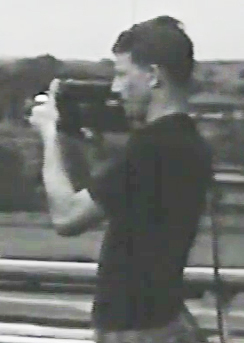 From 1954 to 1981, Bob Gurr had a major hand in about everything that moved at Disneyland and Walt Disney World. 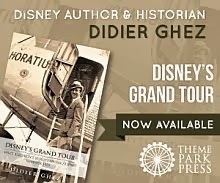 If you have ever been on a Disney monorail, parking lot tram, The Haunted Mansion, The Matterhorn, People Mover, Flying Saucer, Excursion Car, Main Street Vehicle, 20,000 Leagues Sub, Open Air Excursion Cars on the Disney Railroads, or Space Mountain; then you have ridden on a Bob Gurr designed vehicle. 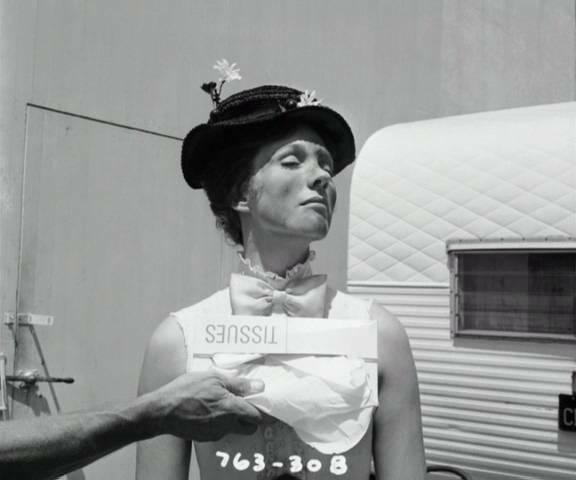 Bob also designed the mechanical structure of the original Lincoln animatronic figure among many other Disney non-vehicle designs. After Disney, Bob’s work included designing the Sinking Pirate Ship at Las Vegas’ Treasure Island, King Kongs at Universal theme parks, effects for Michael Jackson’s Victory Tour, and a full size Godzilla for the 1996 movie. 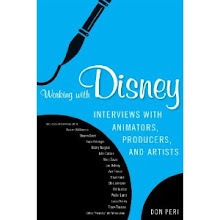 The book briefly tells the story of going to school as an automobile body stylist and how that led at 23 years old to his being hired on a part time basis to design a body for Disneyland’s Autopia attraction in 1954. 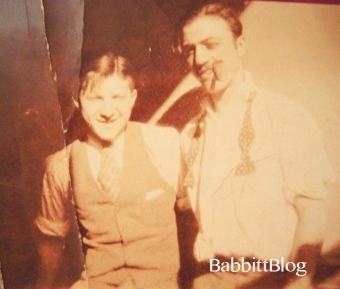 Walt Disney mistakenly assumed that because Bob was a body stylist, that he could also engineer the rest of a vehicle and when Walt asked Bob re-engineer the Autopia cars he was too afraid to not say “yes” to Walt. 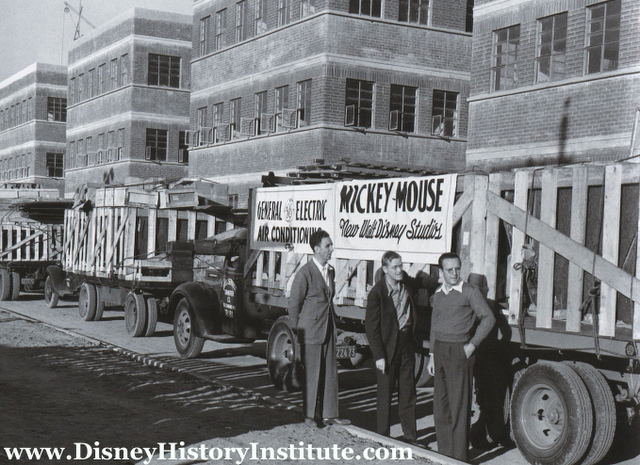 Just four years later with the help of the Alweg Company, he was engineering the Disneyland monorail after first drawing its classic body style. Unimaginably today, Bob started work on the Monorail in October 1958 and it opened at Disneyland just 7 months later on June 14, 1959. Bob attributes the speed to the instantaneous decision making by Walt and in part to the non-existence of the distractive effects of emails, PDA’s, PC’s, and iPods and the like. While Bob had help from the Alweg Company, they had to almost completely redesign the original Alweg boxy “loaf of bread” shape to Bob’s vision of a lower sleeker and more stylish version inspired by Buck Rogers. 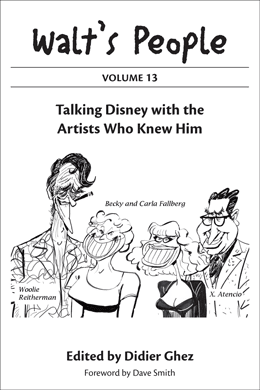 The book takes you mostly chronologically through the various major design activities in Bob’s career. For each design he tells about how it came about, some of the issues he had to deal with, and often an amusing story associated with the design. Along with the stories are over a hundred behind the scenes pictures taken while developing the various attractions. Among the stories is the time Bob Gurr was told by Walt Disney before the dedication ceremony for the first Disneyland monorail. 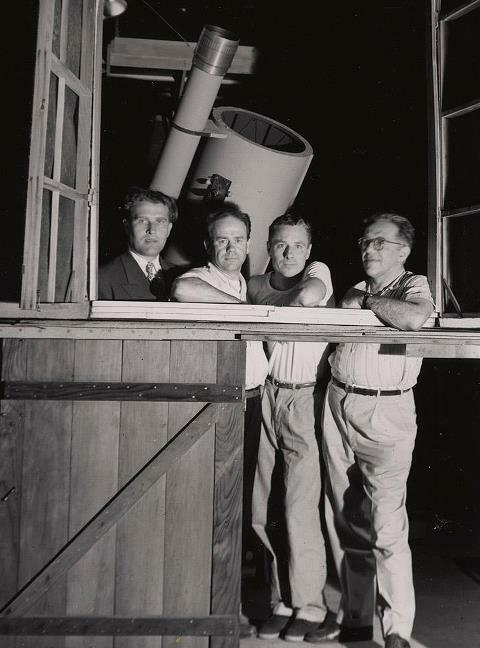 During what was supposed to be only a tour of the cab with then V.P. 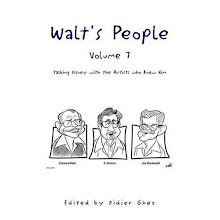 Richard Nixon, Walt said to take them for a loop around the park. Bob just took off leaving the all the Secret Service agents on the loading platform and thus “kidnapping” the Vice President of the United States. Since the monorail had only made one successful loop without breaking down the night before up to that time, Bob “had visions of the monorail catching fire over the Submarine Lagoon” and burning up with Walt and the V.P. of the United States. In another story he tells how in the days before computer design, he had to figure out the Matterhorn track layout using nothing but paper and long division (not even a slide rule or mechanical calculator). He tells how they had to keep changing the placement of the I-beams for supporting the mountain so he could get the coaster to work. 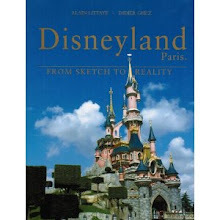 The 216 page hardbound book is well written, well organized, and easy to follow as well as being a beautiful looking book with a good mix of numerous photographs and drawings. 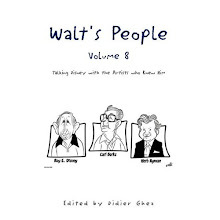 It is written in what I would call a conversational style; I have watched multiple entertaining talks by Bob Gurr and the book reads like he talks. 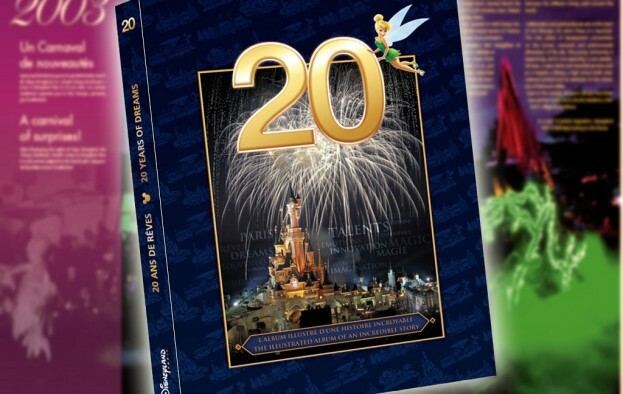 This is an absolute must have for any Disney theme park book collector. 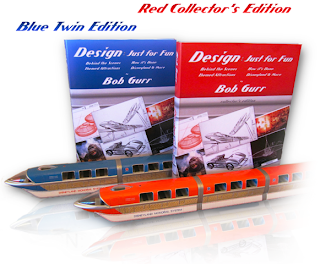 There are some preview chapters on Bob Gurr’s website at http://www.bobgurr.com/index.php/chapter-previews.html. Now for the bad news, this is a self published very limited edition book with only 1,000 signed red covered books and 1,000 unsigned blue covered books. 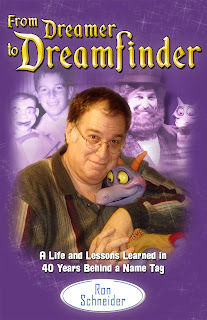 Bob’s web site says that most of the first 1,000 signed books were sold before the first book shipped the week of May 14th. 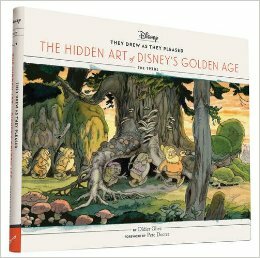 Each edition costs $58.95 + $11.25 shipping (California residents add $5.16 sales tax), while a pit pricey for a 216 page book, it is a limited edition and well worth it to the serious Disney fan. 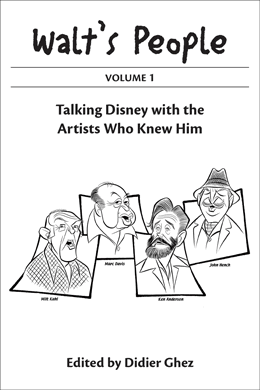 I can absolutely guarantee that this book will sell out both editions quickly and I fully expect, based on my years of collecting Disney books, you will soon see these selling for many times their cover price on Ebay. 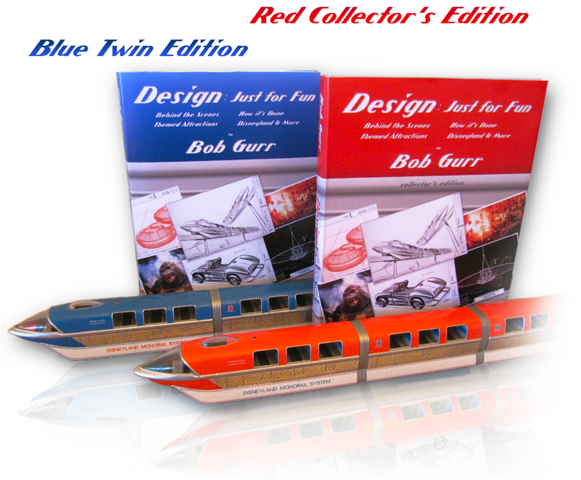 The book can only be bought directly through Bob Gurr’s website (http://www.bobgurr.com/) which will take you to PayPal for payment. If you are interested, I recommend you click on the link now. 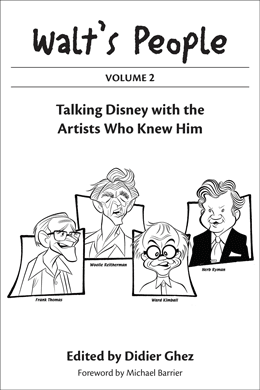 Karl Guttag has collected and read over 130 books on Disney’s theme parks, Disney’s creative people, and Walt Disney. He also operates a very large collection of Schuco Disneyland Toy Monorails from the 1960s (video demonstration at: http://www.youtube.com/watch?v=p_z3nGMyC-U). He is a former Texas Instruments Fellow for his work in Microprocessors, Image Processors, Graphics Accelerators, the Video DRAM, and the first Synchronous DRAM (SDRAM). 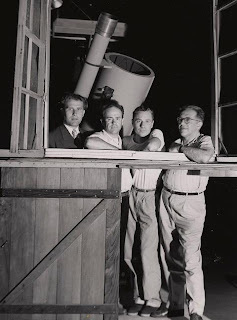 After leaving TI he was the CTO of two high tech startups and today he has a blog about projection, lasers, and other technology at www.kguttag.com. 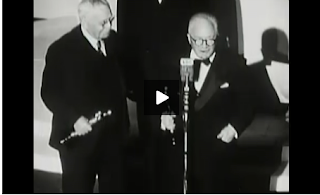 I mentioned this short a few years ago and it has finally been posted online. 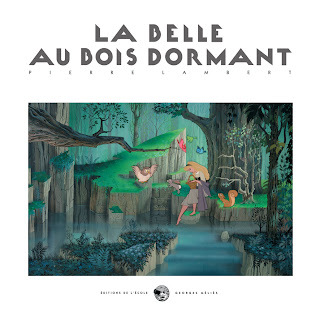 Thanks to CartoonBrew for alerting us about it. I will be away for work until May 28th. See you all in two weeks (and a few of you slightly earlier). Disney Historian Jim Korkis and Disney Legend Bob Gurr will be the guest speakers at the Dayton Disneyana Show at the Wyndham Garden Hotel in Dayton, Ohio on June 30th and July 1st. The event is open to the public. For further information, go to this link. 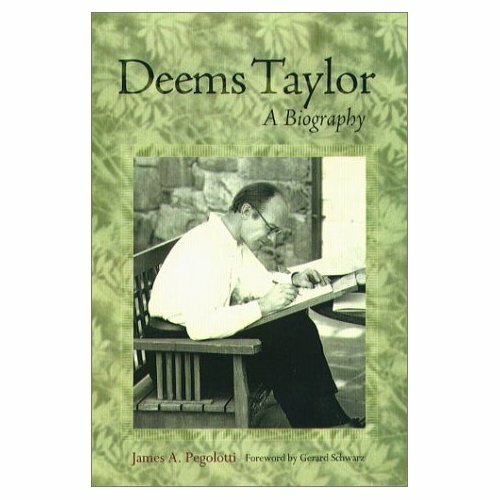 Speaking of books which could contain rare information about Disney, this in-depth biography of Deems Taylor seems likely to contain quite a few elements about the making of Fantasia. I am looking forward to receiving it in a few weeks. 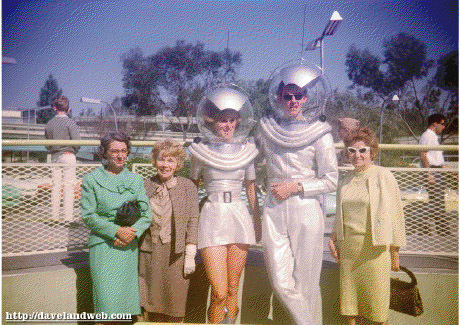 [Disney Historian Jim Korkis thanks to some help from Matt Crandall has interviewed the final Space Girl who appeared in Tomorrowland in 1964-1965 for a future edition of Walt's People. 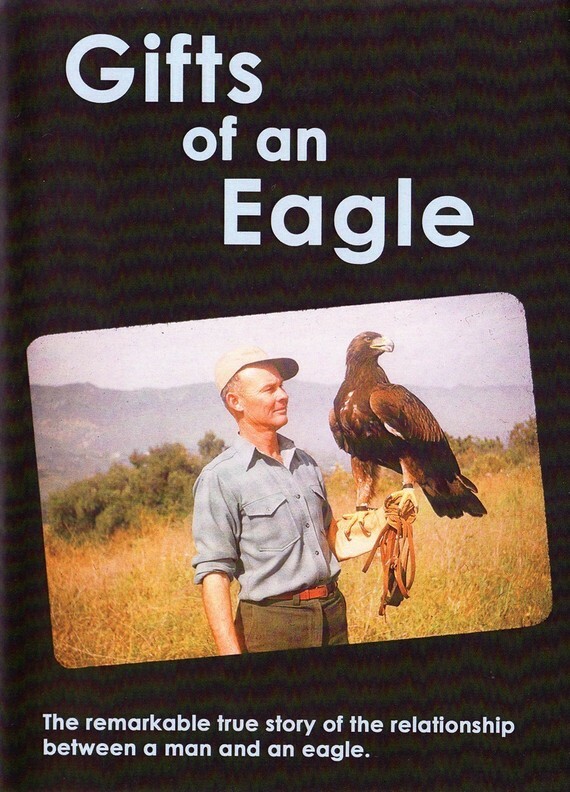 A few weeks ago, I mentioned the book Gifts of an Eagle. 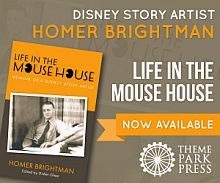 I forgot to mention that a DVD was also released in complement to the book. Todd James Pierce was kind enough to remind me this a few days ago and I thought it might be of interest to a few of you. 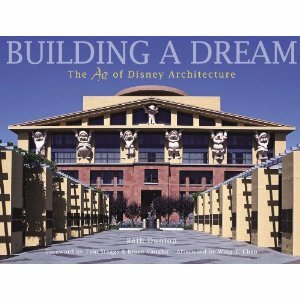 When I heard about the 2nd edition of the book Building a Dream by Beth Dunlop, which was released last year, I thought it was a simple re-hash of the volume which had been released in 1996. It isn't. At least 50% to 70% of the book is brand new and the title should probably have been changed to reflect this. 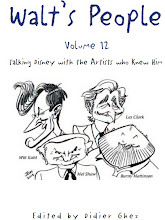 If you loved the 1st edition, you need to do yourself a favor and pick up this one too. This is slightly off-topic, but Adam Abraham, author of the definitive history of UPA has just launched a web site which is well worth the visit. Pierre Lambert´s new book will be released at the end of the year. Here is the cover, for your enjoyment.